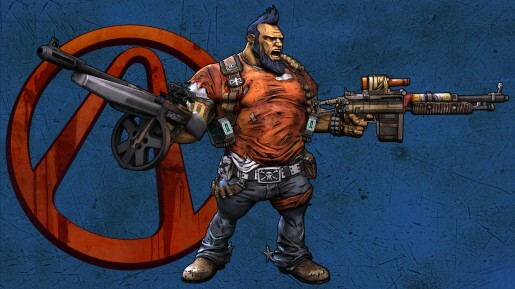 Gamescom let us down by canceling the Borderlands 2 gameplay reveal, which I’m sure we were all waiting impatiently to watch. 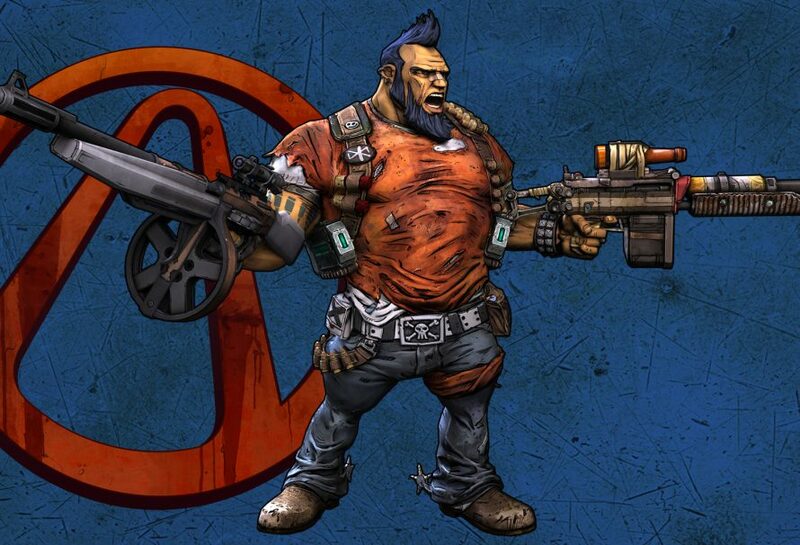 Thanks to a newly leaked video, we can now watch some off-screen gameplay of Borderlands 2. Check it out. For those of you who don’t have fourteen minutes to spend watching the video, here’s the rundown. – Some weapons are so low-end (they were compared to being the Walmart brand of guns) that they aren’t worth reloading. Instead, players just toss the gun away and a new one regenerates. The thrown gun will detonate shortly after landing and its damage is directly tied to the amount of ammunition left within the magazine at the time the gun was disposed of. – A mini-boss in the beginning was using a huge metal shield with a midget strapped to the front of it. Using precise aim, the chains holding the midget were broken and the little guy turned on his handler causing them to duke it out for a while. – The new and improved skill tree was shown off and it has been trimmed down to make it more split-screen friendly. Salvador was the chosen character and his skill tree had many interesting upgrades. Here’s just a few names to give you and idea of the game’s humor (and references): Sexual Tyrannosaurus, Out of Bubblegum, and I’m the Juggernaut. – The player stopped and viewed the sprawling vista from atop the high point in the world. From here, the new environments were displayed along with their greater variety in detail, color and structure. An island surrounded by a large body of water could be seen off to the left. – Nearing the end of the demo, it was time to finish the current mission which was to save a friend. Turns out the friend in trouble was Roland, a playable character in the first Borderlands. A boss battle takes place against an agile, leaping robot. Here we finally saw Salvador use his dual wield ability, which allows him to fire any two weapons within his inventory. – The demo ended with two middle fingers. I won’t say how or whose. You’ll have to watch it and find out. What are your thoughts on the footage here? Did this become a day one purchase or did something catch your eye that you weren’t too happy with? Let us know in the comment section below. Next article Is The Resistance Movie Doomed Before It Begins?